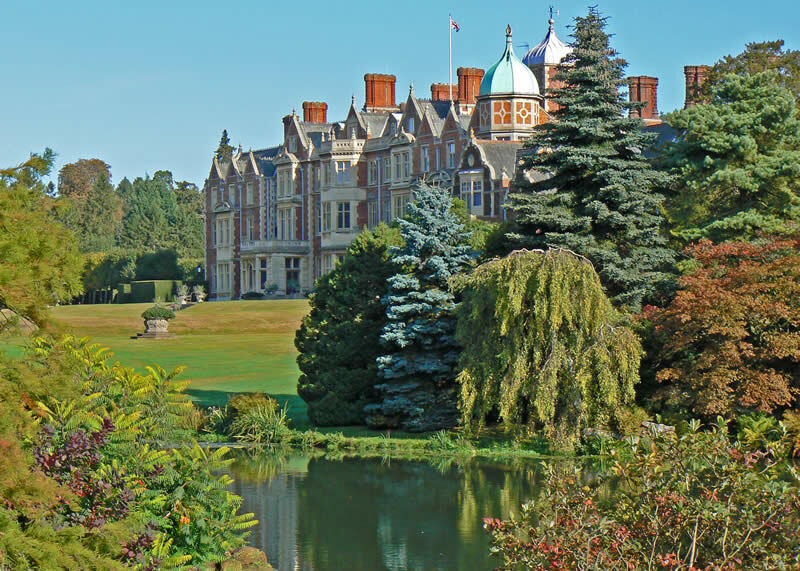 Sandringham is the country retreat of Her Majesty The Queen, and has been the private home of 4 generations of British monarchs since 1862. 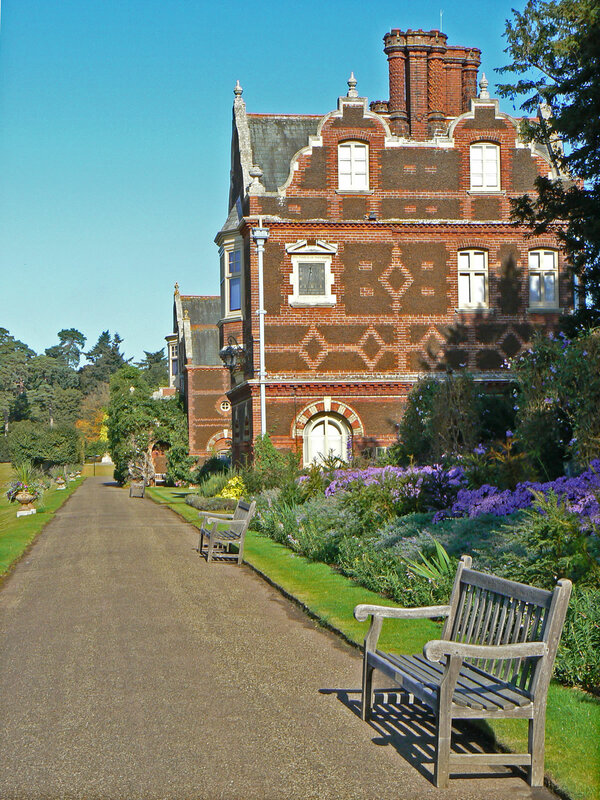 The house, set in 60 acres of stunning gardens, is perhaps the most famous stately home in the East of England and is at the heart of the much larger Sandringham Estate, including woodland, heath and Country Park, open to the public free of charge every day of the year. 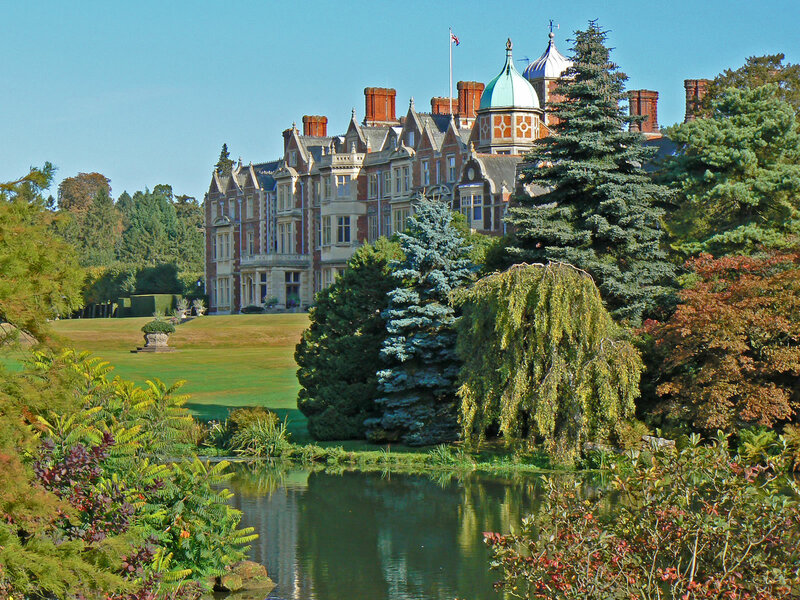 Thousands of visitors each year come to see the House, Museum and Gardens or just to enjoy the Country Park; so enjoying Sandringham is not just for the Royal Family! 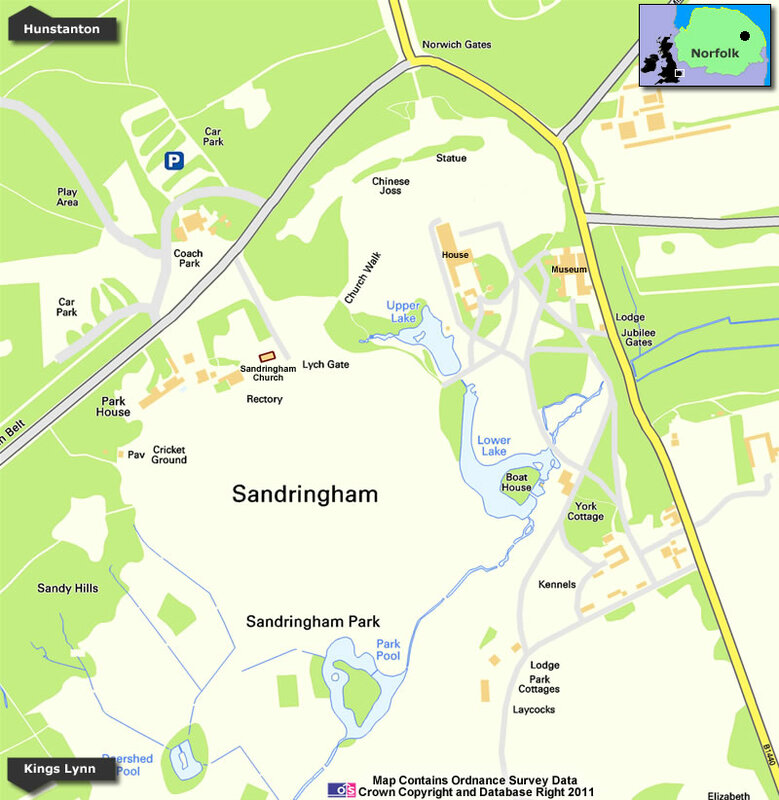 We start our guided tour of Sandringham by parking the car in the free car park. In fact the entire area is open to the public and a wide grass lined road allows parking, walking and a picnic in the surrounding countryside. 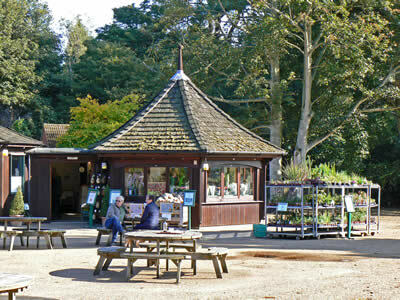 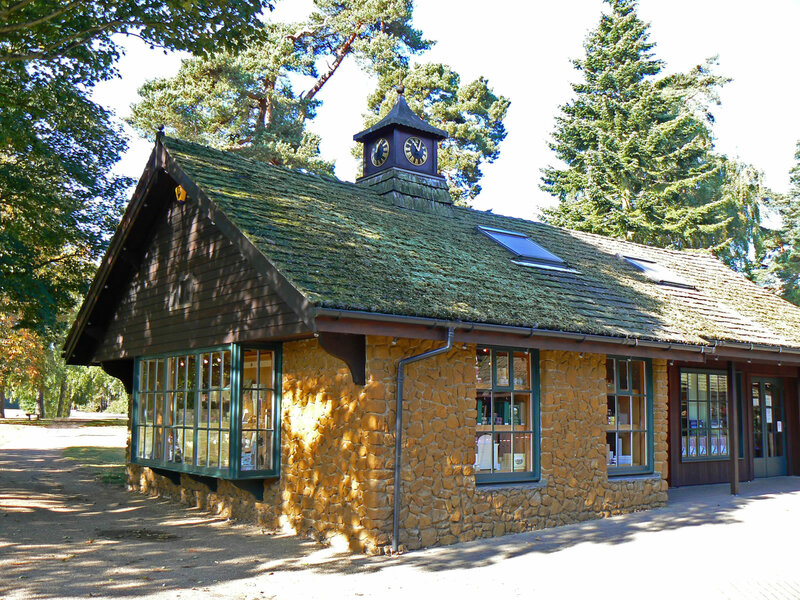 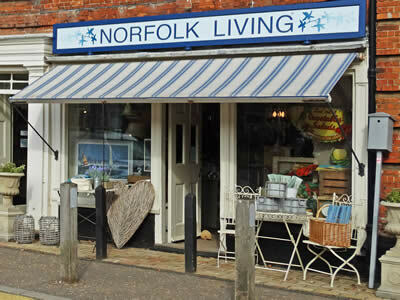 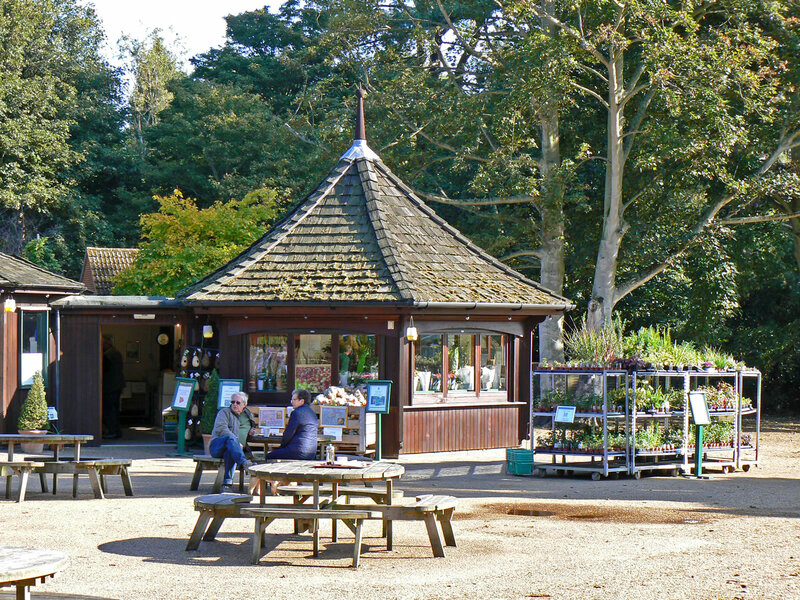 At Sandringham itself, there is a visitors centre, shop and cafe. Standing in spacious grounds is Sandringham House itself, built in 1870 by the Prince and Princess of Wales, who later became King Edward VII and Queen Alexandra. The house has been passed down through 4 generations of British monarchs and is now the country retreat of Her Majesty The Queen and His Royal Highness The Duke of Edinburgh. 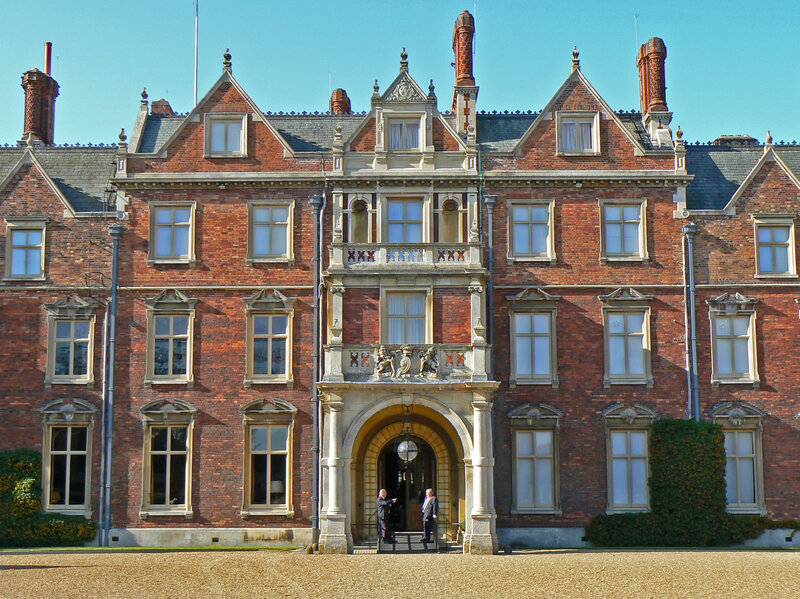 Sandringham House was once described as The most comfortable house in England, and you will have to ask the Royal family to find out if that statement is still true today! 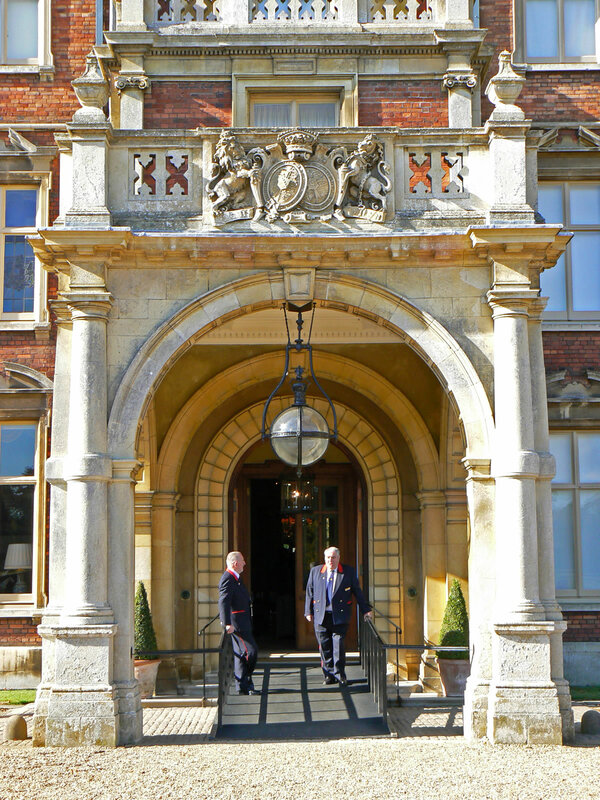 Visitors get to walk around the outside of the entire house and even explore inside the main ground floor rooms, regularly used by the Royal Family. 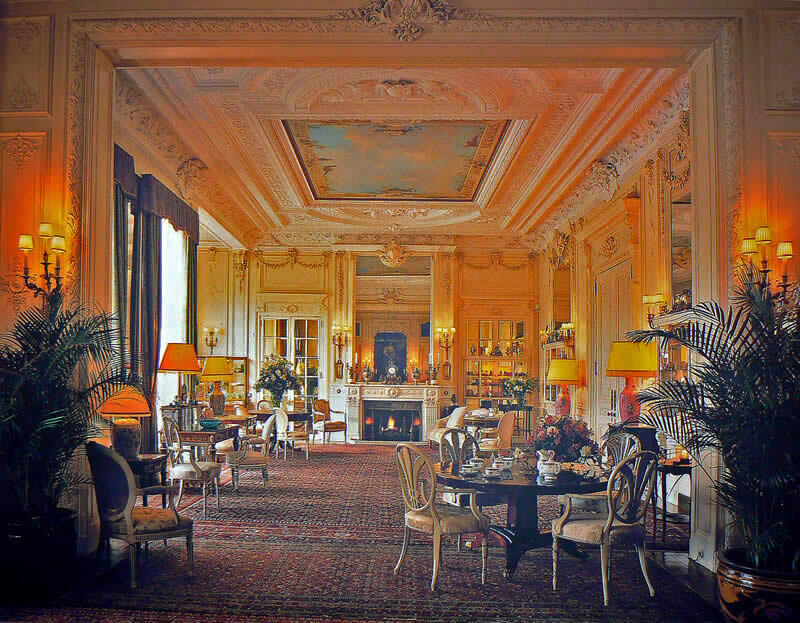 The decor and contents remain very much as they were in Edwardian times and you can see various collected items, gifts, portraits and even oriental arms brought back from the far east in 1876. 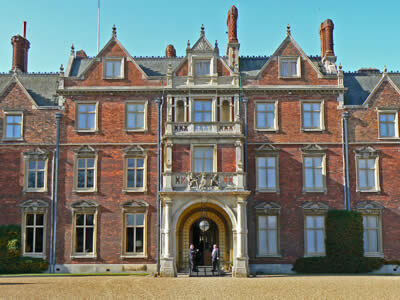 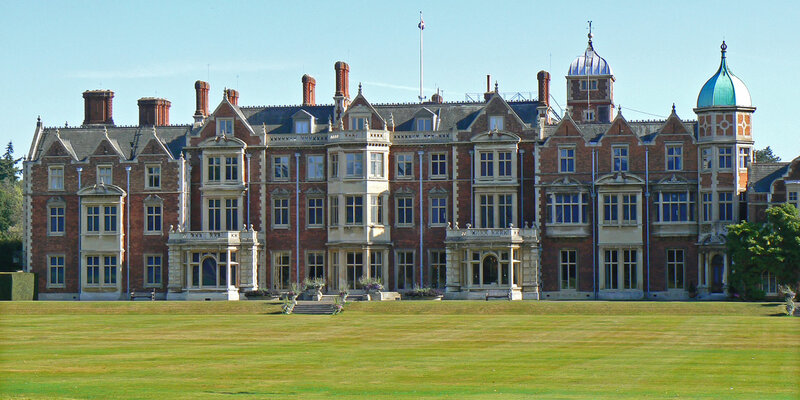 Sandringham House was first opened to the public at Her Majesty The Queen's wish in her Silver Jubilee year of 1977. 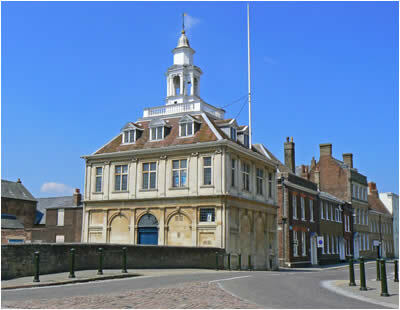 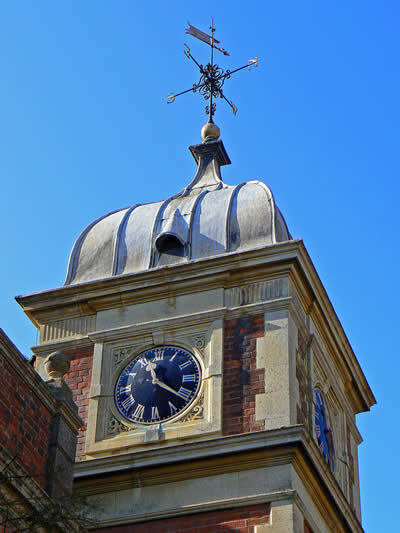 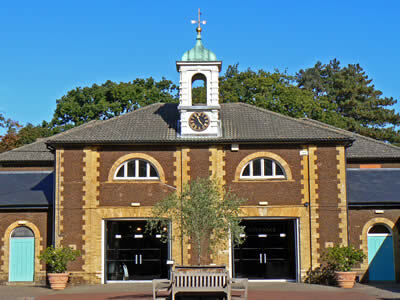 Situated in the grounds of the house you will find a former coach house and stable block, now converted to a museum, first opened to the public by King George V in 1930. 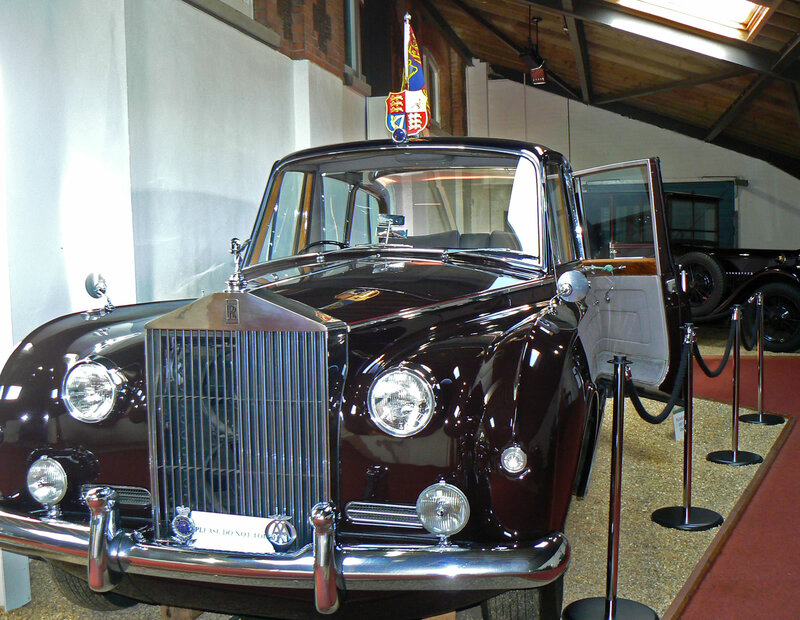 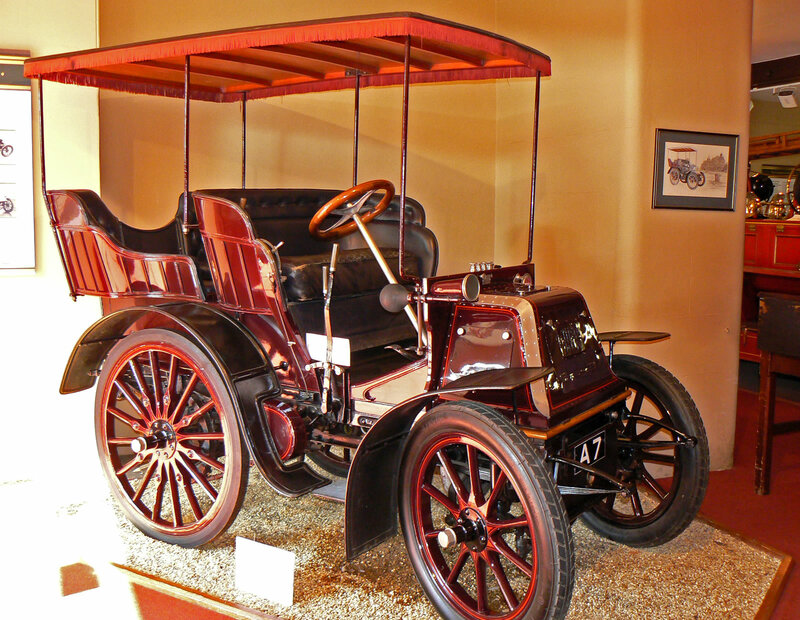 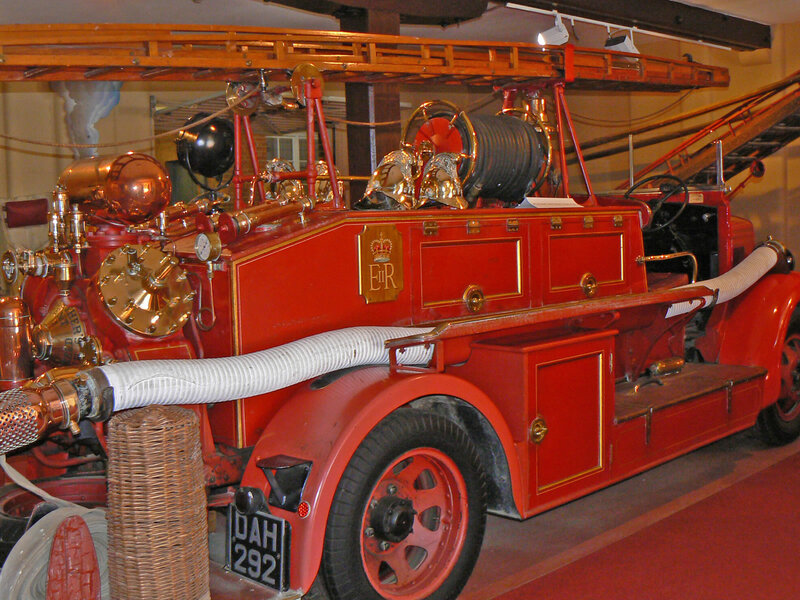 The museum contains a large collection of royal vehicles and other items including a 1939 Merryweather fire engine and a Rolls Royce Phantom V, used as a royal state vehicle until 2002. 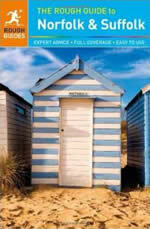 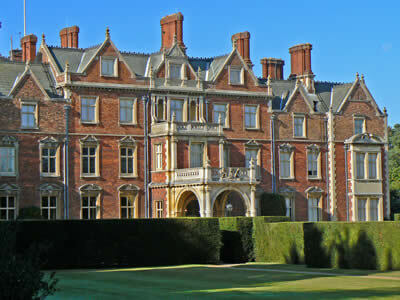 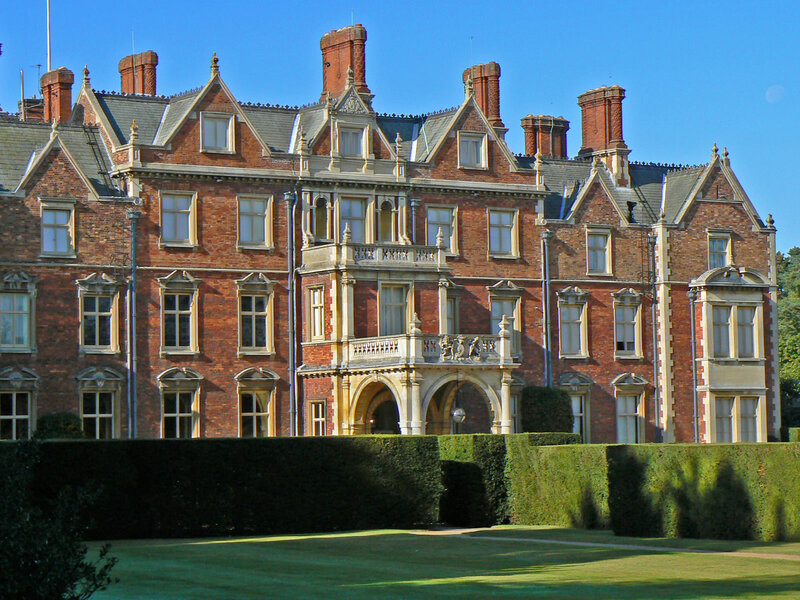 Sandringham House is set in 60 acres of beautiful gardens. 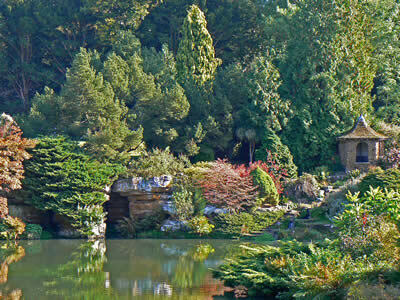 Sandringham's gardens were first opened to the public by King Edward VII in 1908 and since then we have been able to share with the Royals, their woodland walks, carrstone rockeries, statues, lime avenues and a lovely stream walk. 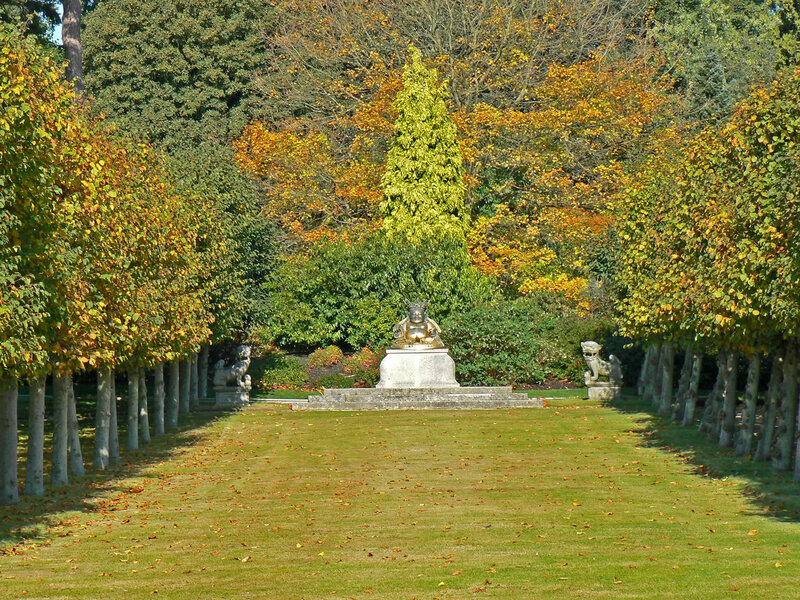 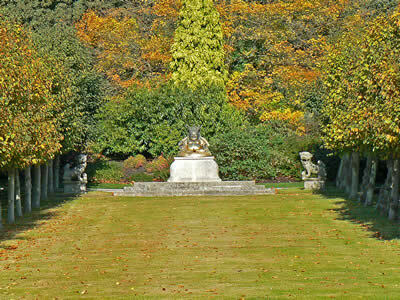 All of these features of the garden have been created by various generations of the Royal family. 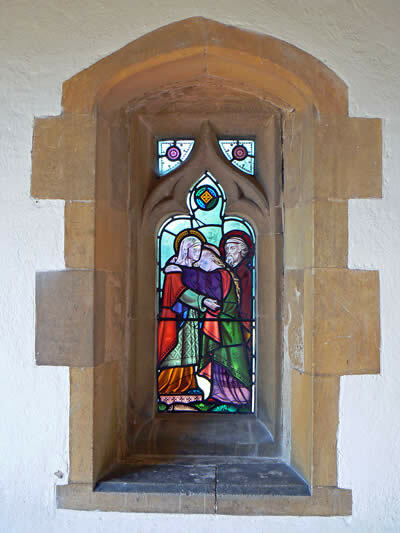 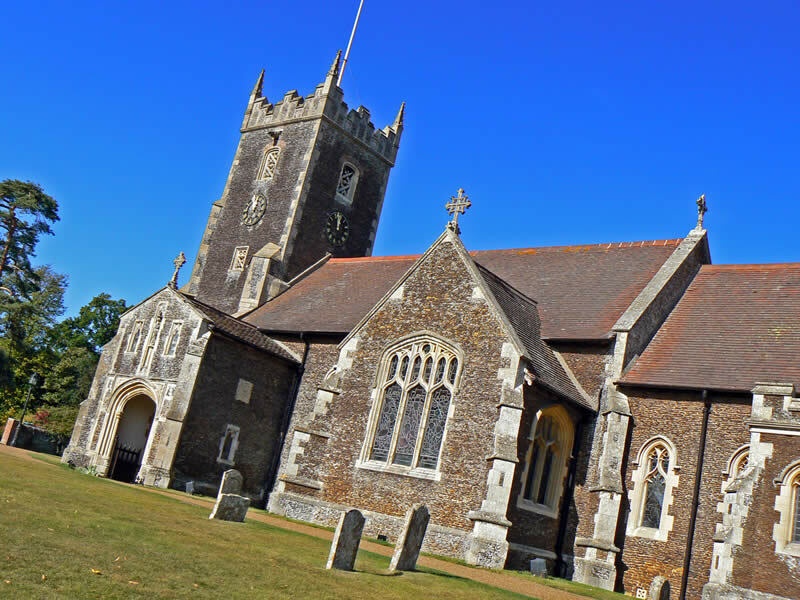 Within the gardens at Sandringham, you will find the lovely church of St Mary Magdalene. 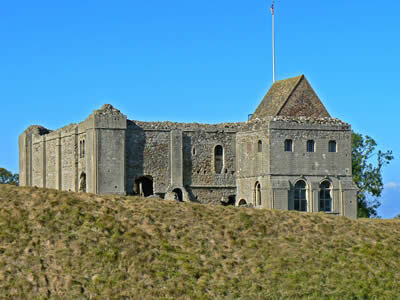 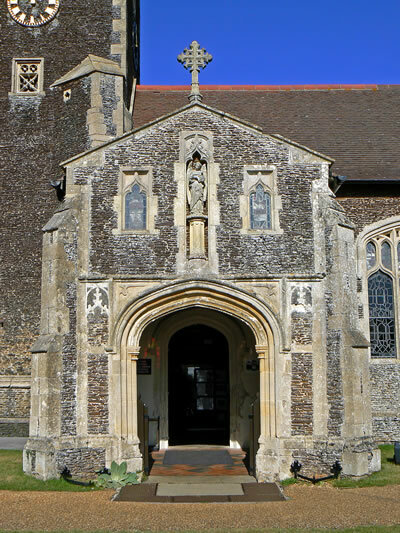 The church dates back to the 16th century and is considered to be one of the finest carrstone buildings in existence. 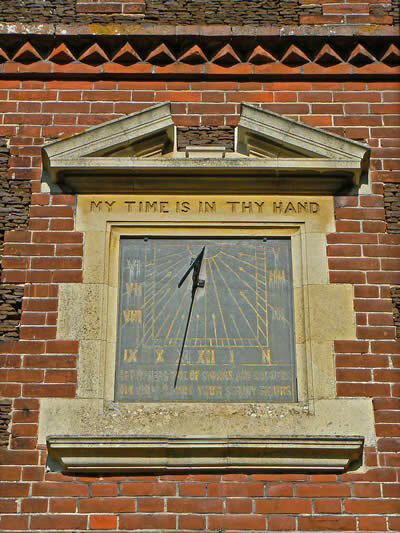 St Mary's was built as Sandringham parish church, but it is regularly used as a place of worship by the Royal Family and inside are many memorials to various members of the Royal family. Sandringham is not just about the Royal house, there is also plenty of beautiful woodland, country park and gardens to explore. 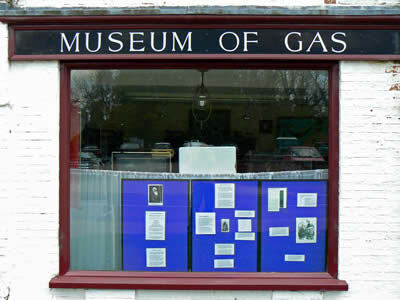 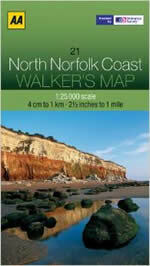 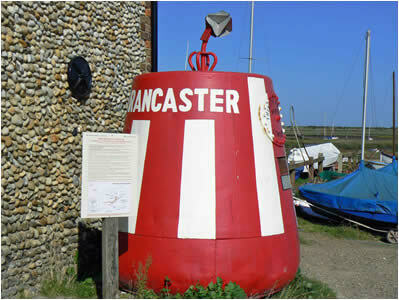 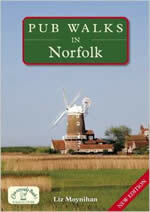 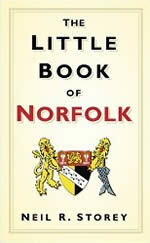 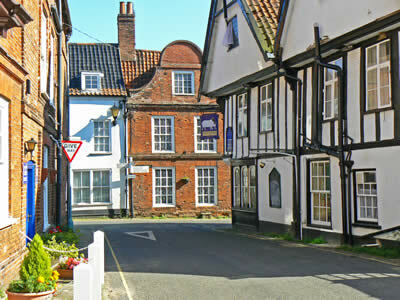 The museum is well put together and well worth a visit, with some activities for children.